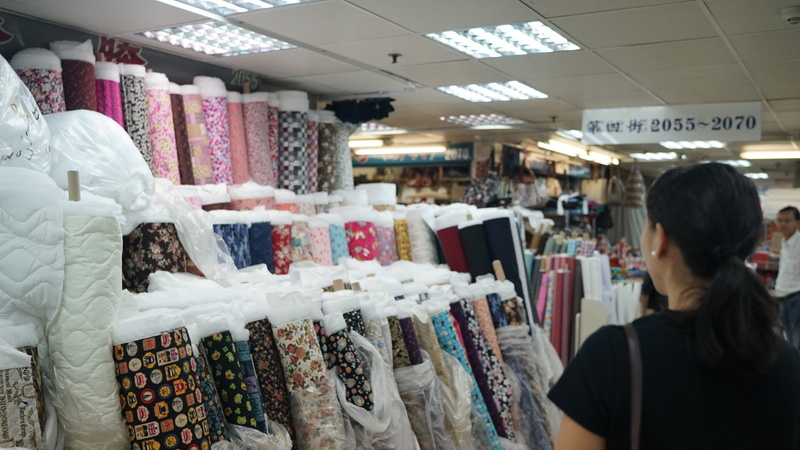 After walking an hour or so in Yongle, we finally found the fabric market. The street leading up to it, lined with fabric stores, makes you think that’s already it –we walked past the mall the first time. Funny because it’s the biggest structure in the area. In front of the street are a few benches in a small open space and across the street is the 1920’s bookstore. You should’t miss it. Eating the mall, through the plastic curtains, the first thing you notice is the smell of fish. This is because the first floor is in fact a wet market. Crabs, squid, a nd other sea creatures whose names I have only seen in my textbooks. And of course, there are also stalls that sell cooked food. The second floor, to put it simply, is a maze of fabric stores. From mesh to cotton to those things you use for blankets, they have everything. Plenty of Japanese prints. There are not so much people going around, mostly young people who look like they go to fashion school. As I do not look very Chinese, they still addressed us in the language. Perhaps this is because they do not get much tourists around her. But in any case, yards and meters are still the units used. We managed to get out of the maze and up into the third floor. 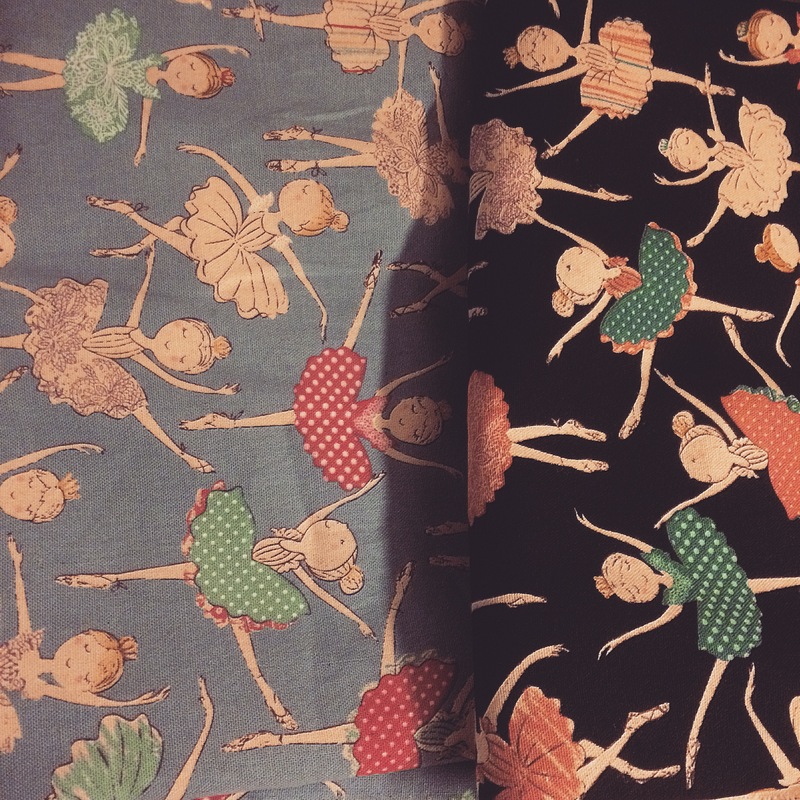 It was full a floor full of seamstresses. We did not go around up there too much as we aren’t staying long enough to have something sown anyway. So we just went back to the second floor to shop some more! How to get there: Most sites say to take the MRT, get off at the Shuanglian Station, then take the Red 33 or 518 buses, and get off at the intersection of Minsheng West Road. We opted however to ride the train to Biemen station and exit the Y7 exit. As you walk along that area you will already start to see lace shops and tailoring shops. Small crochet shops and nice pottery and wood working places. Its a nice walk to the Yongle market if you like to do a lot of walking you could opt to take this route.